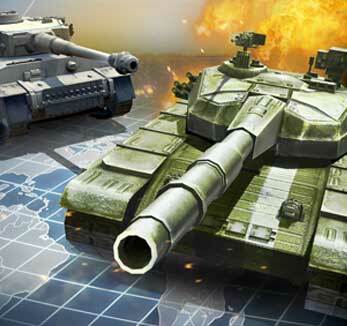 Fight for your honor in epic and explosive online multiplayer tank battles. I just do not understand why you cannot fix server problems. The game is not working correctly.